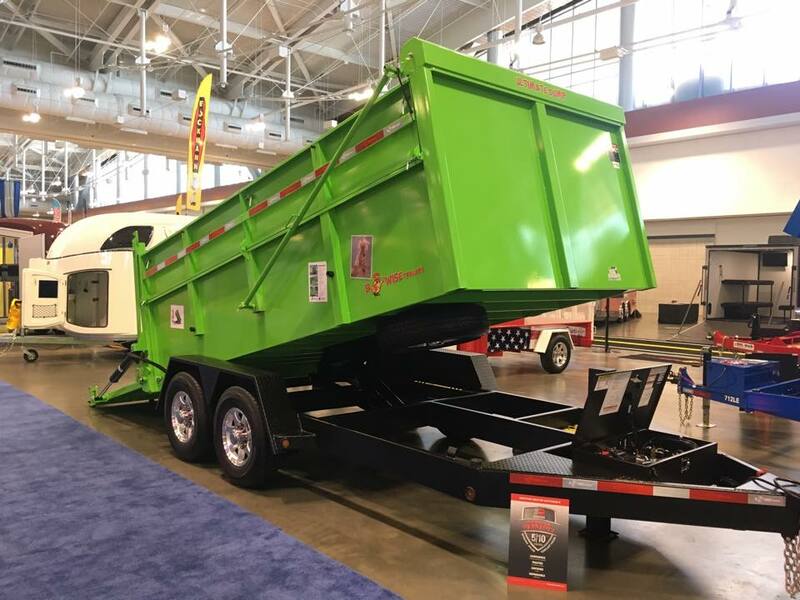 We recently attended the annual NATDA trailer show in Nashville, TN. We learned about new products, checked out new manufacturing, and generally educated ourselves with everything we can! All segments of the trailer industry are represented, including: cargo, race car, horse, marine, dump, flatbed and toy hauler markets. B-Wise representing well at the Nashville show!